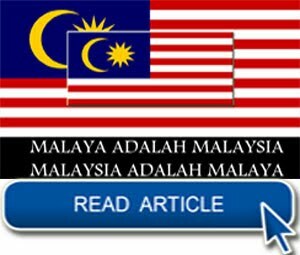 OUTSPOKEN: When Home Minister Ahmad Zahid Hamid, in a statement published on March 13, said he would table an amendment to the Sedition Act to criminalise secession calls by Sarawak and Sabah, an ad hoc group of five Sarawakians and Sabahans went on a hunger strike at Dataran Merdeka in Kuala Lumpur. 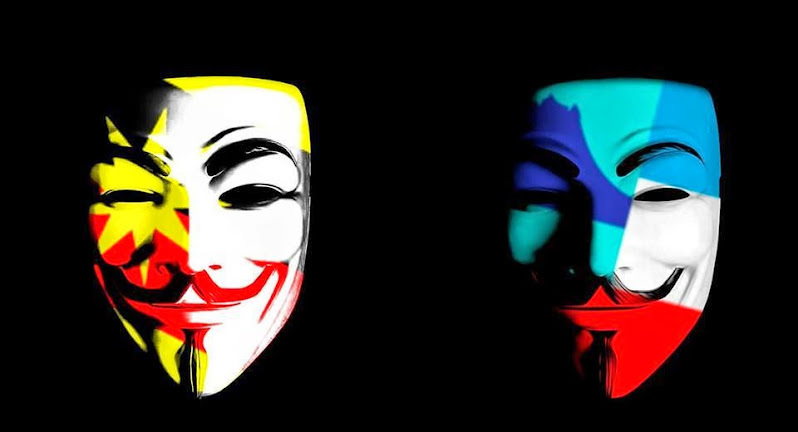 After four days, they ended their hunger strike when they came to learn that the amendment was unlikely to be tabled. 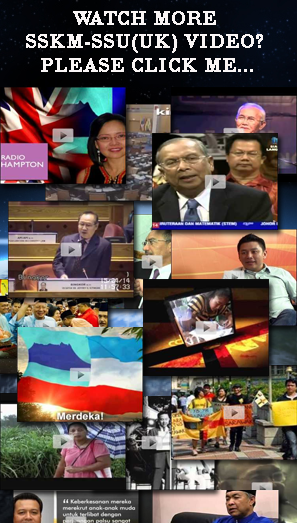 Pujut assemblyman Fong Pau Teck who led the group was later quoted as saying, “The proposed amendment is outdated colonial law, which is ultra vires the Federal Constitution and in breach of international law principles. 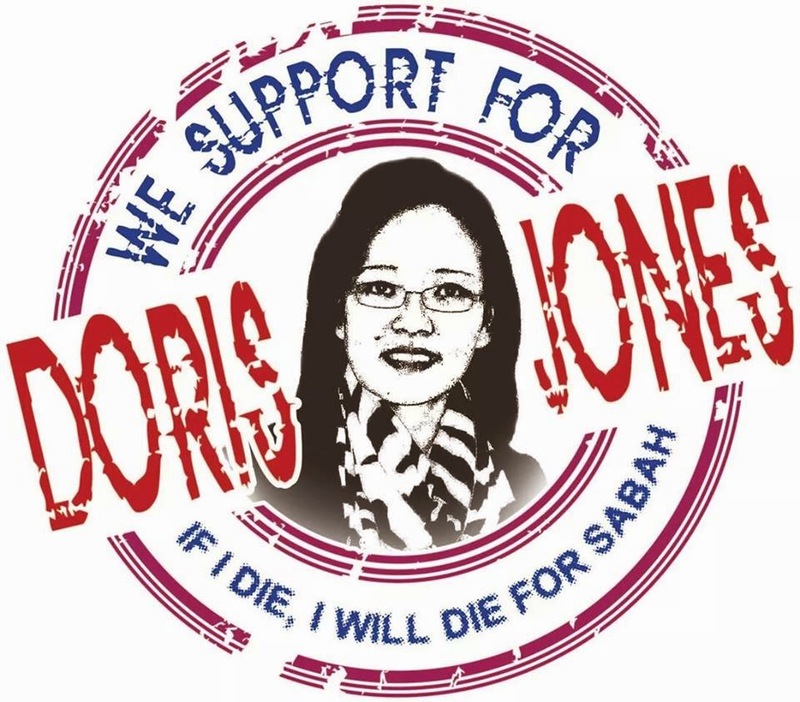 Elsewhere in the country, Lina Soo, former president of Sarawak Association for People's Association (Sapa), declared an unlawful society by the Home Ministry before the Umno general assembly in November last year, said: “According to legal opinions that we have gathered, the people of Sarawak and Sabah can challenge the amendments because it is ultra vires the Malaysia Agreement and Constitution. 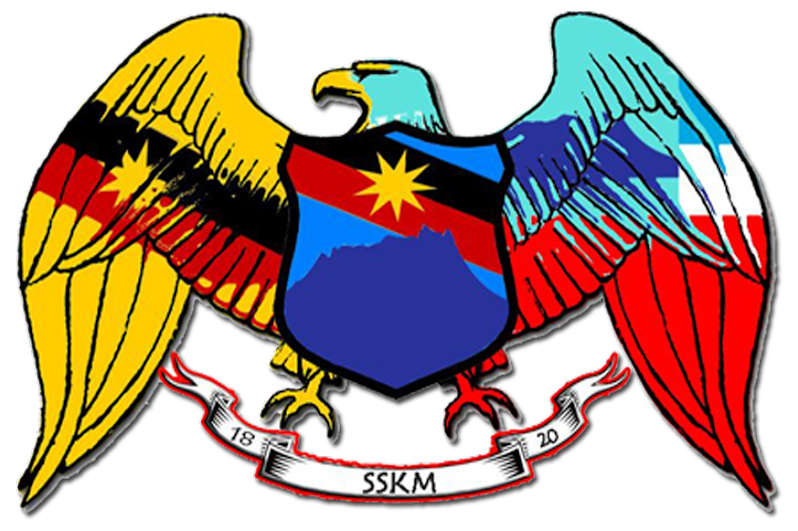 “So it appears that the right to secede still exists otherwise Umno would not have bothered to want to ban this right,” Pei said, adding that it is a requirement of the Malaysia Agreement and Constitution that any amendments affecting the Malaysia formation rights of Sarawak and Sabah cannot be done without prior consultation and agreement of the two states and a two-thirds majority in Parliament to amend the Constitution. 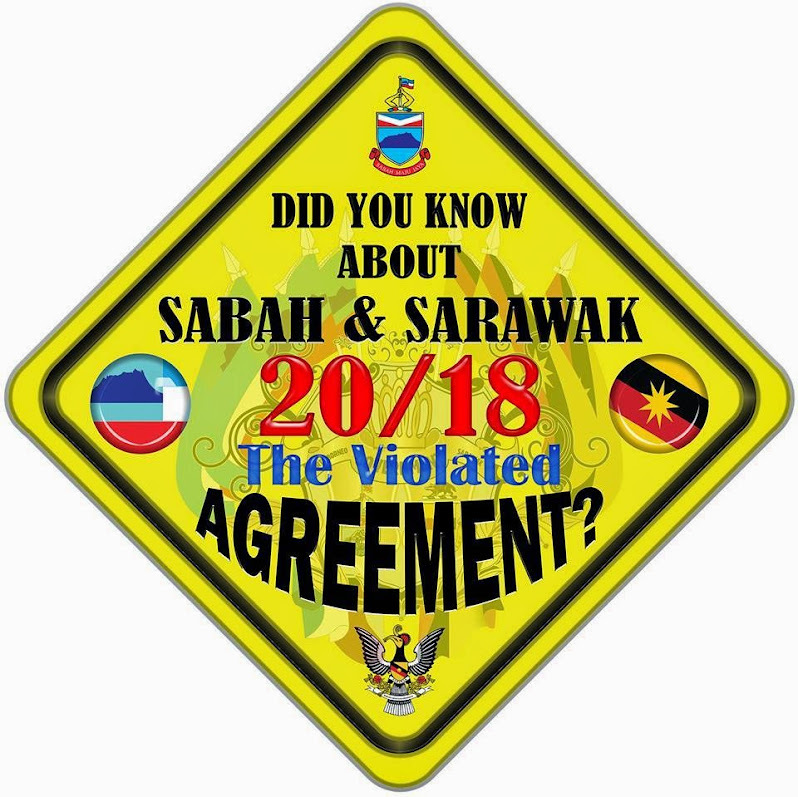 “He (Pei) said it would further be illegal for the Sarawak and Sabah governments to agree with such an amendment as neither they nor the Malaysian Government and Opposition have any mandate to make this amendment. 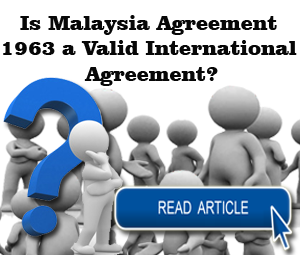 “Failure to comply with this legal requirement, he said, would certainly be a breach of the Malaysia Agreement 1963 and clearly ultra vires the Constitution. 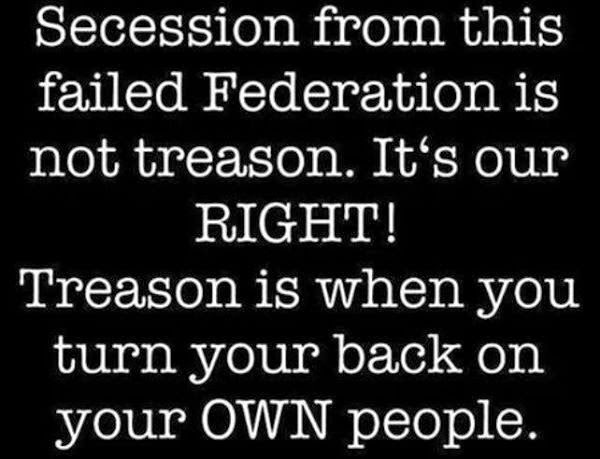 The subject of a referendum has not died down. 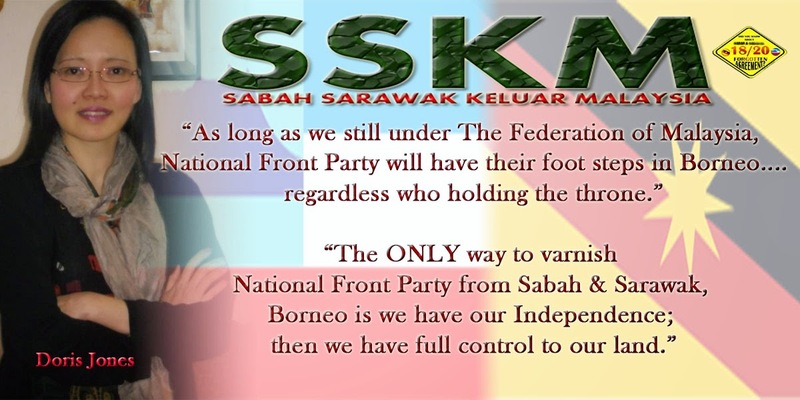 On July 12, it once again emerged, this time from Sarawak United People’s Party (SUPP) deputy secretary-general Sih Hua Tong. 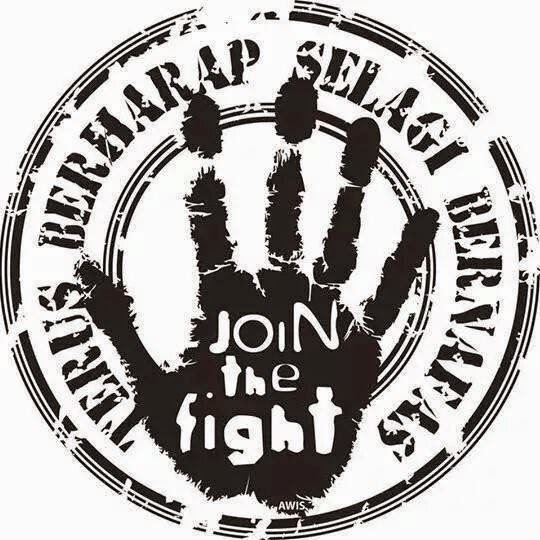 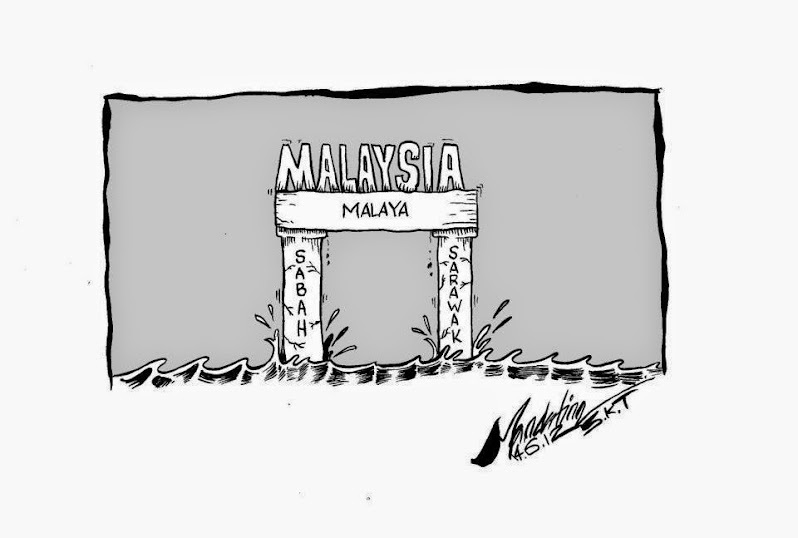 In a Borneo Post report, Sih has urged Parliament to look into the feasibility of tabling and passing a Referendum Bill “to provide a means for Malaysians to address and solve major issues that are too critical for MPs alone to decide”. 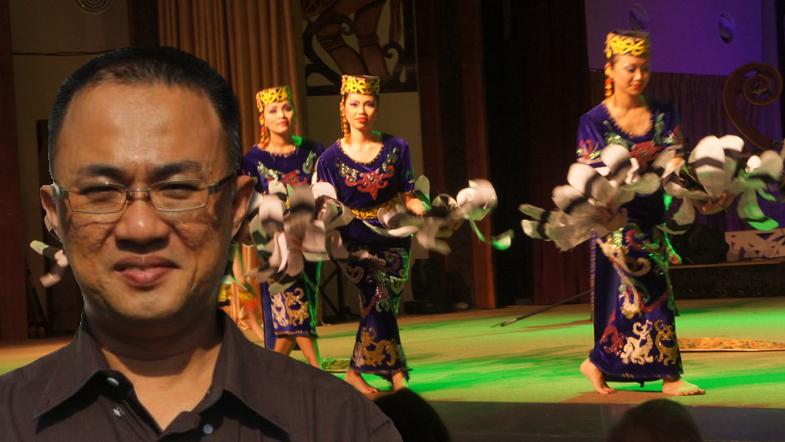 “Why are Sarawakians and Sabahans not allowed to review the legal documents, their rights and so on?” he argued as he referred to the Sedition Act 1948, which looks unkindly at Malaysians touching on the independence of the two Borneo states. 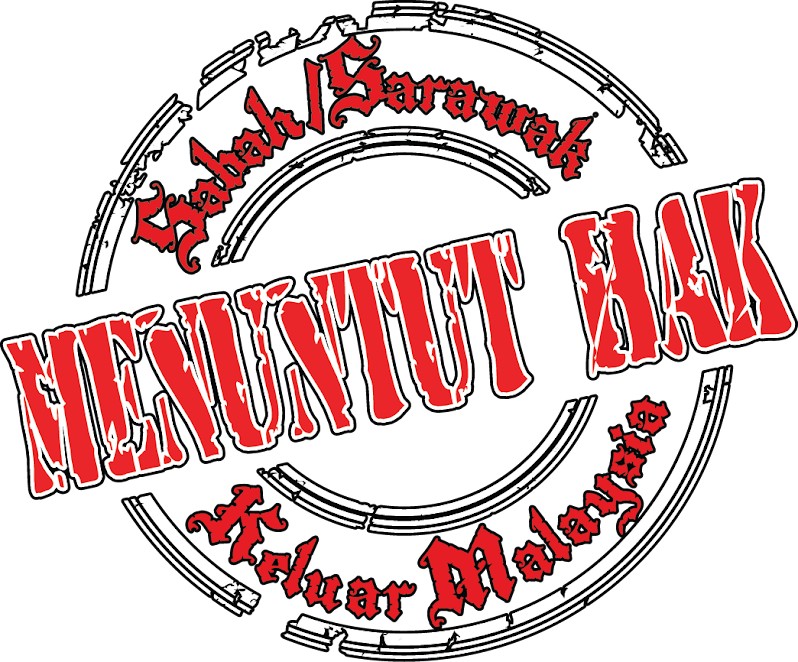 Describing the restriction as unfair, Sih said Sarawakians have been deprived of their basic rights despite the non-existence of any legal or standing documents saying that they cannot review their rights. 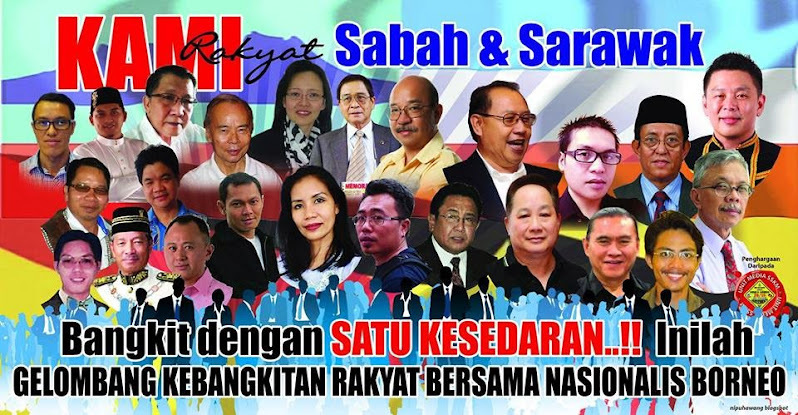 “This is definitely against the will of Sarawakians and Sabahans,” Sih was quoted as saying. 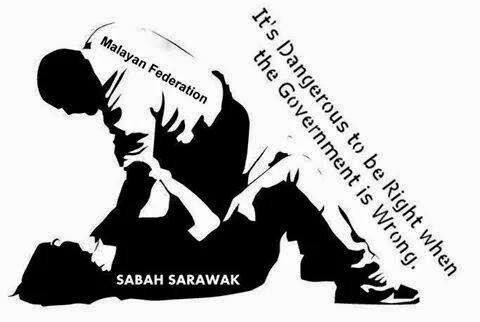 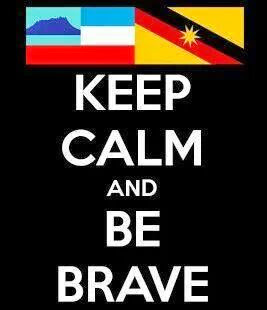 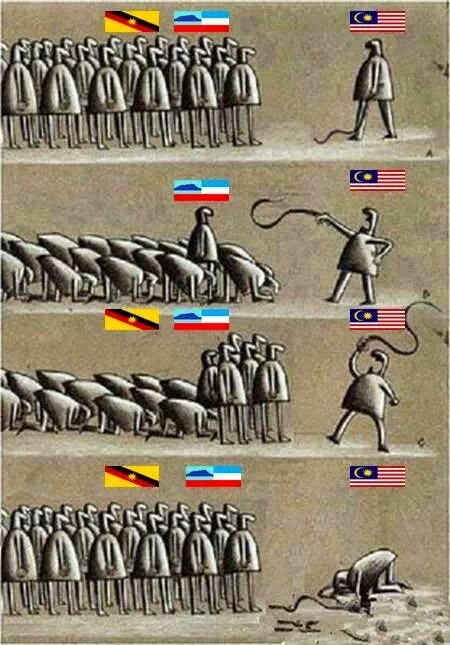 Where does the right of Sarawakians to decide their fate lie? 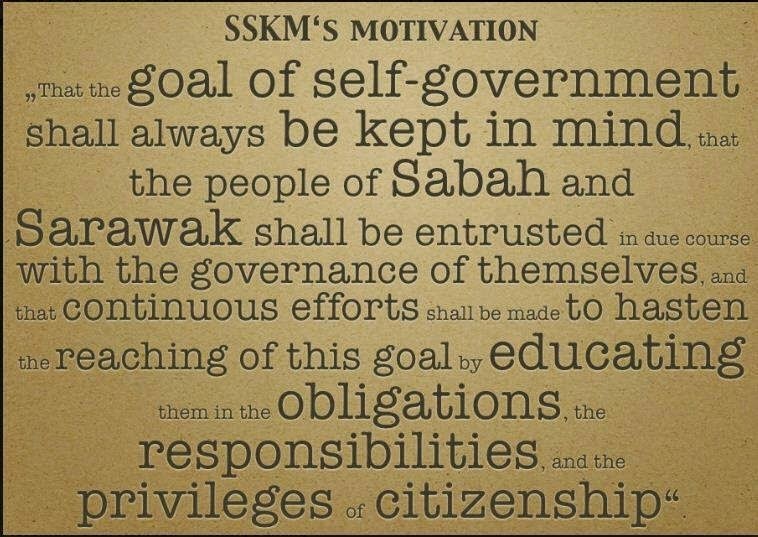 Dr Ooi Keat Gin, a lecturer in Universiti Sains Malaysia’s School of Humanities and a Fellow of the Royal Historical Society of Britain, says it is in the numerous safeguards incorporated into the constitutional arrangements made when Sarawak, together with Sabah (then called North Borneo) and Singapore, joined the wider federation of Malaysia in 1963. 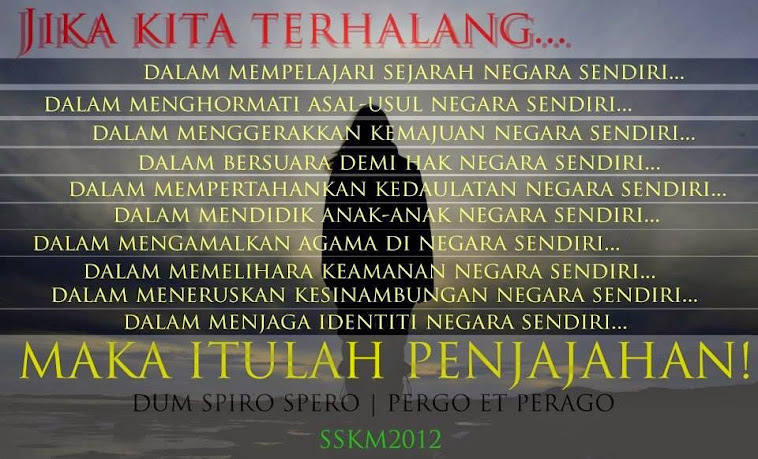 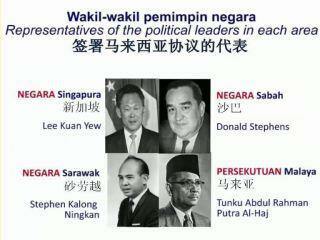 These safeguards are what constitute the Malaysia Agreement 1963. 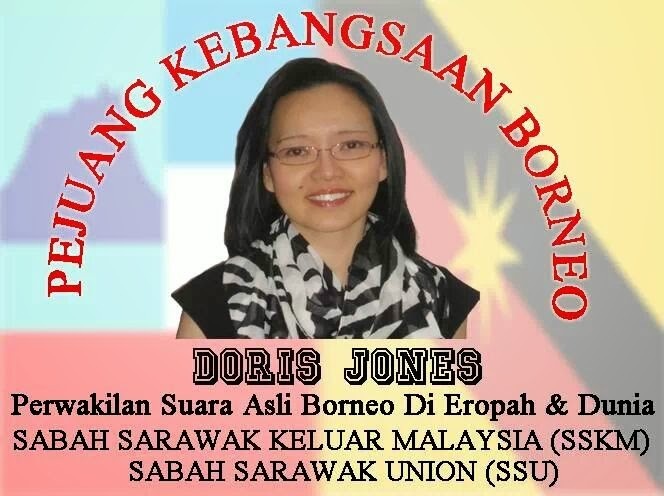 Ooi wrote: “On July 9, 1963, Temenggong Jugah anak Barieng, Datu Bandar Abang Haji Mustapha, and Ling Beng Siew, as Sarawak’s representatives, penned their signature to the Malaysia Agreement in London. 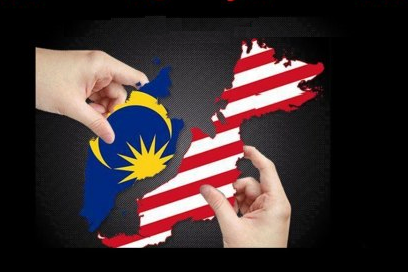 Over the years these safeguards have been dismembered and dissected and the Malaysia Agreement downtrodden and disrespected. 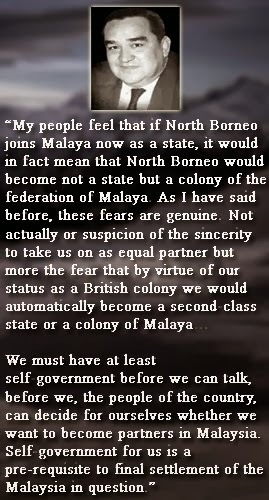 Apparently Malayans were only interested in hegemonic control and interference over the states of Sarawak and Sabah. 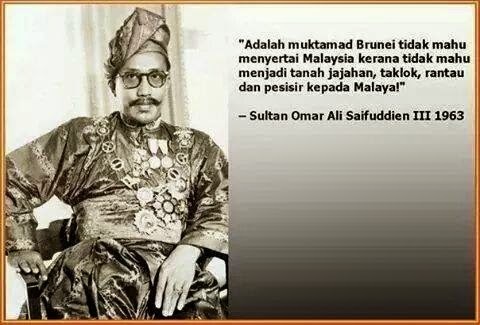 Theirs was a scheme cooked up to replace British hegemony with Malayan hegemony. 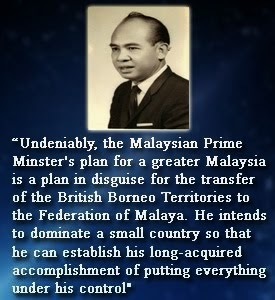 According to Ooi, the signatories to the Malaysia Agreement did not realise – the truth was hidden from them – that Malaya had then reached the limit of its economic resources and required a new pool of resources upon which to further develop itself, and which was to be provided by Sarawak and Sabah at their own expense and to their own detriment. 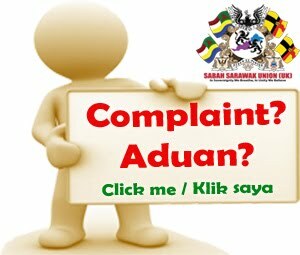 “One of the main safeguards which they forgot was to keep their petroleum resources for themselves. 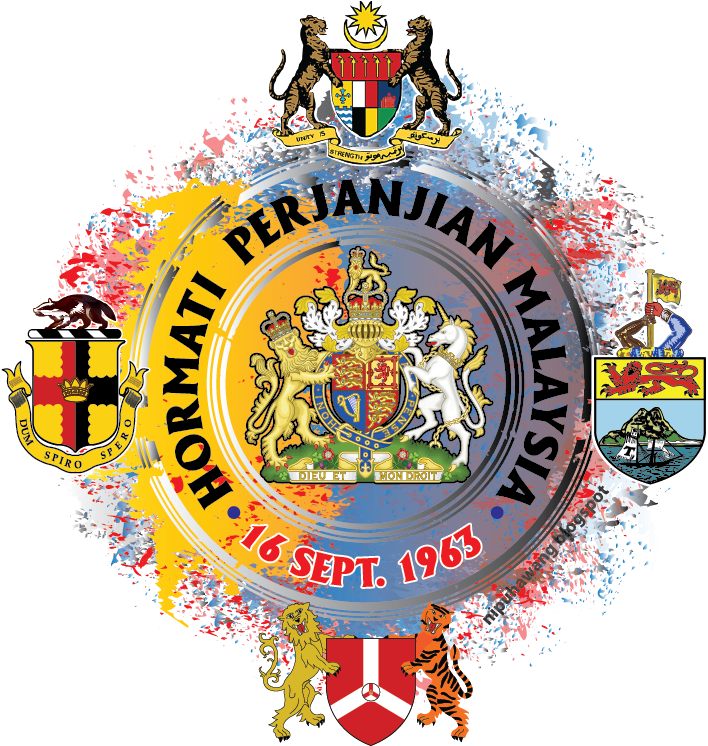 The Malayans were glad to be silent on this, since they knew that under international law, offshore petroleum resources belonged to the federal government,” Ooi wrote. 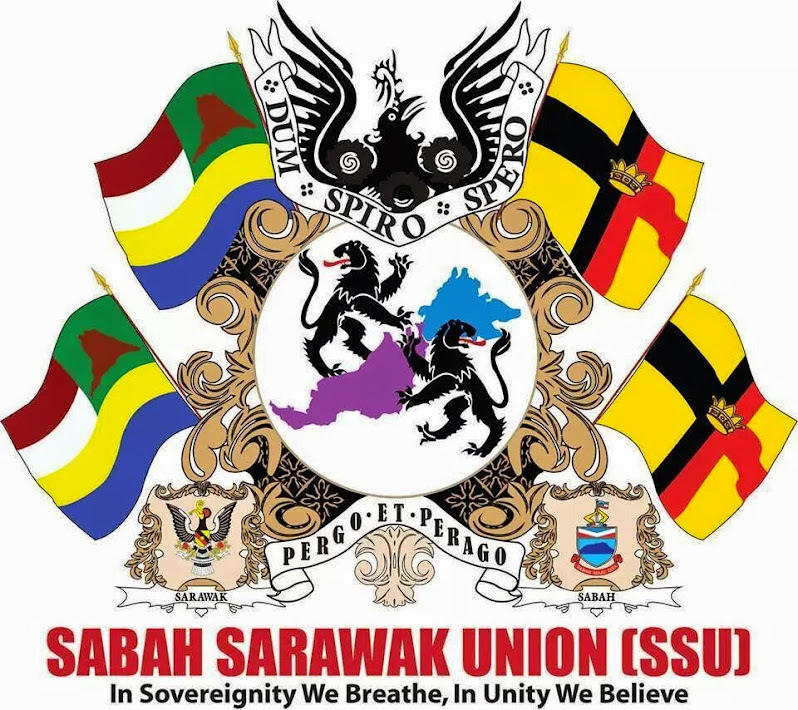 But if the signatories to the Malaysia Agreement failed to read the situation, SUPP was Sarawak’s most vocal voice of anti-federation of Malaysia. 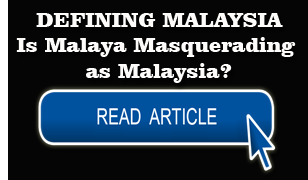 “That foreign power was and still is Malaya,” said Ooi. 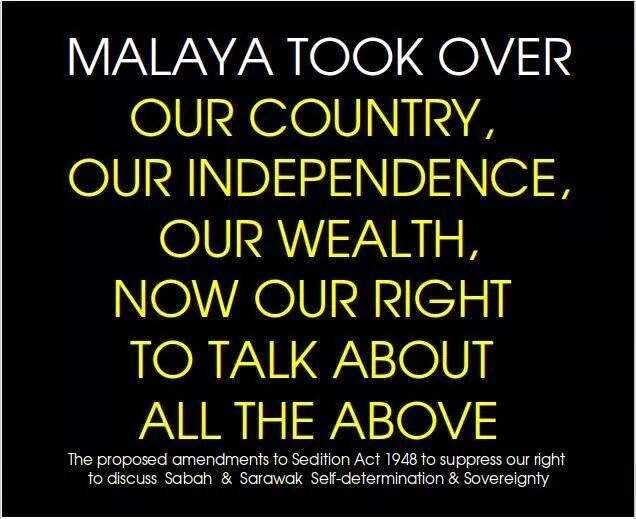 What could be learnt from this piece of history is that SUPP asking for a Referendum Bill today shows the party has not strayed far from the path taken by the SUPP of pre-independence days. 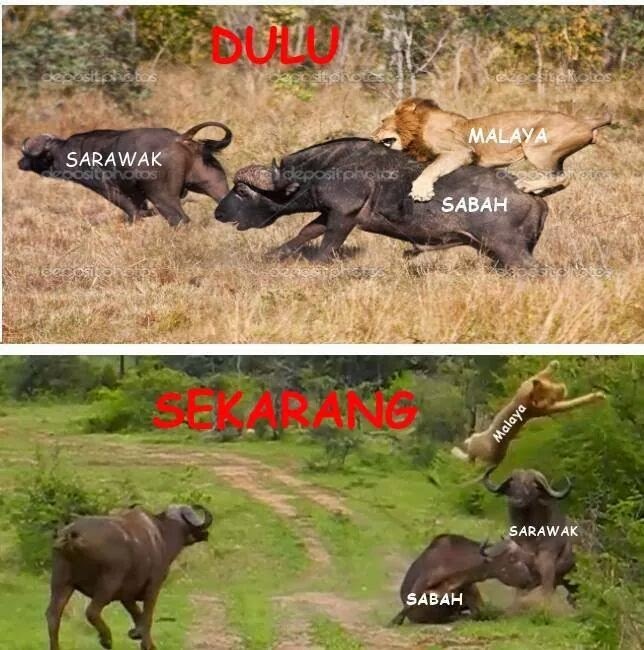 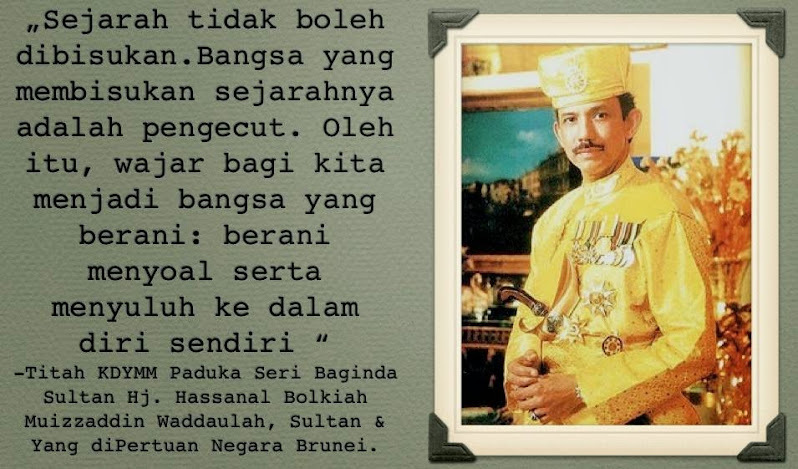 In fact, if one cares to delve a bit deeper into the days leading up to the formation of Malaysia, the majority of Sarawakians did not understand the Malaysia proposal. 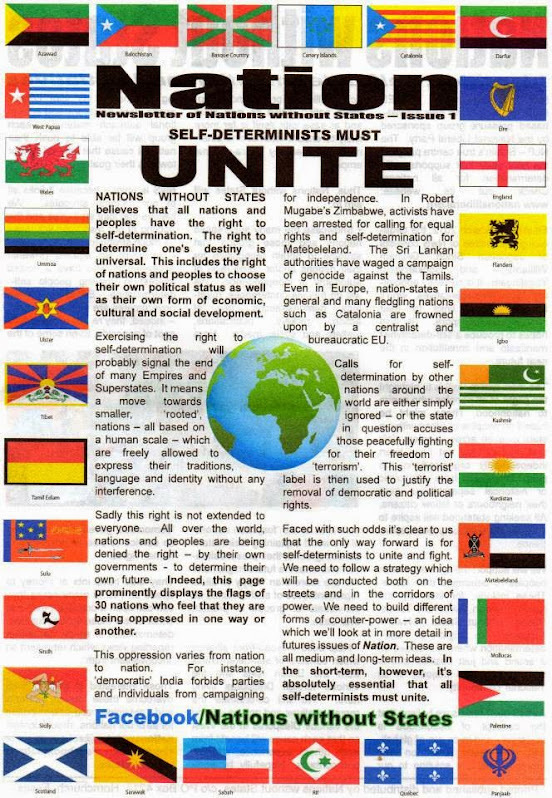 A so-called referendum conducted by Lord Cobbold was at best a hoax. 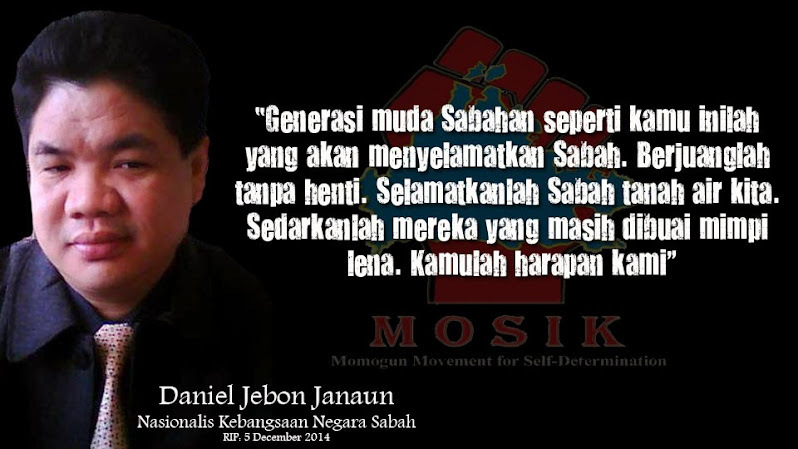 Ignorant, illiterate Dayaks asked to make a stand merely said, “Barang ko’ nuan, Tuan” (Whatever you say, Sir). 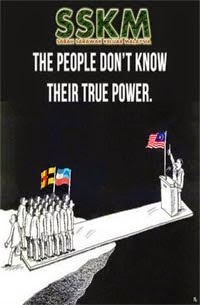 In the words of the late Tra Zahnder, a member of the Council Negri then, most of the native population, “appear to know nothing or little about (the) Malaysia (proposal) but agree to it because they have been told that Malaysia is good for them”. 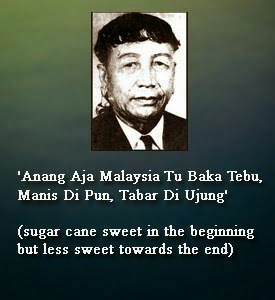 Fifty years today, Sarawakians think a serious mistake had been committed; a referendum looks to be the perfect solution.